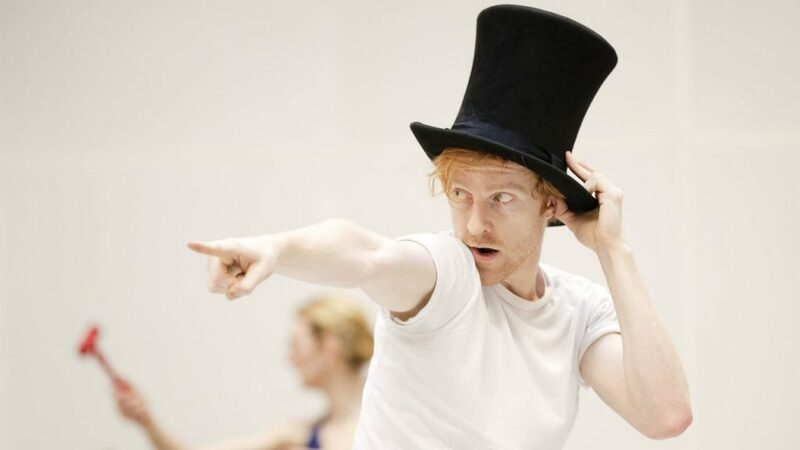 Dancer Steven McRae is a Principal of The Royal Ballet. He joined The Royal Ballet School on a Prix de Lausanne scholarship in 2003. He graduated into The Royal Ballet in 2004 and was promoted to First Artist in 2005, Soloist in 2006, First Soloist in 2008 and Principal in 2009. I am from a Motorsport family in Australia and grew up around Nitro burning Top Fuel Dragsters. In complete contrast, my sister was a Gymnast and also danced so she was my initial inspiration to try it out. What would be a typical day for a principal dancer? I have 2 small children (3yrs & 1yrs) so my day usually starts anywhere from 5am. I start work at the Royal Opera House around 10am which involves our daily ballet class (like a daily grease and oil change for the body). From Midday the day then is followed by rehearsals of the multiple productions we are preparing and rehearsing. Any small break is spent in the Gym and Pilates refining the body. If there is a Performance that evening, the day doesn’t finish until 10.30pm. If you hadn’t have become a dancer what do you think you would have done instead? I have a lot of interests and have always loved Motorsport. I also love the world of advertising and design so who knows…. I’d love to go into space too! What are you looking forward to in the new season? The new season at The Royal Ballet opens with Sir Kenneth MacMillan’s ‘Mayerling’. It’s a brilliant, demanding and thrilling role for the Male lead and I can’t wait to throw myself into that again. Thankfully I’ve seen the industry continuously evolve since I started. The likes of the digital environment has helped open doors and introduce a wider audience to what we do. I have been fortunate to perform all over the world but I feel at home on the Royal Opera House Stage. Every day is a new challenge and there is always something to work on. When a Performance feels good you get an instant rewarding feeling… and then the next morning you focus on what could have been better! Are there any Ballets you recommend people should see if maybe they have never touched upon ballet before? I think Romeo & Juliet is a great way to watch ballet for the first time. Almost everyone is familiar with the story. The Royal Ballet production by Sir Kenneth MacMillan has everything. The music is also extraordinary so audiences really get a complete evening. Our children are our world so my wife (Elizabeth Harrod, soloist with the Royal Ballet), and I spend as much time as possible with them. I am also completing a Masters in Marketing with Exeter University so that takes up quite a lot of my spare time. Have your children expressed an interest in dance with two dancing parents?! Our children obviously see what we do but my wife and I just want them to be happy, healthy and pursue whatever makes them happy! 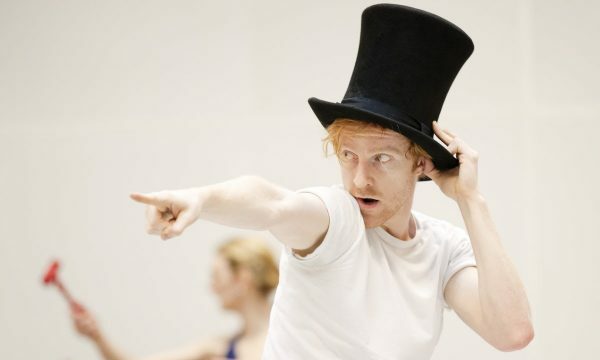 Is there a particular role regardless of gender you would love to dance? A role that is yet to be created for me!